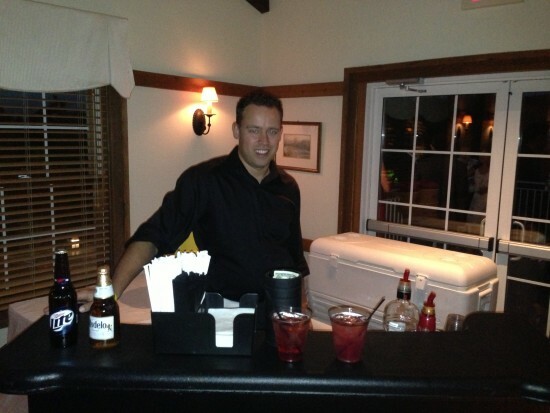 Open Bar Catering offers Beverage Catering & Bartending Services in Northern Illinois (Aurora, Chicago, Elgin, Joliet, Naperville, Rockford, Waukegan). 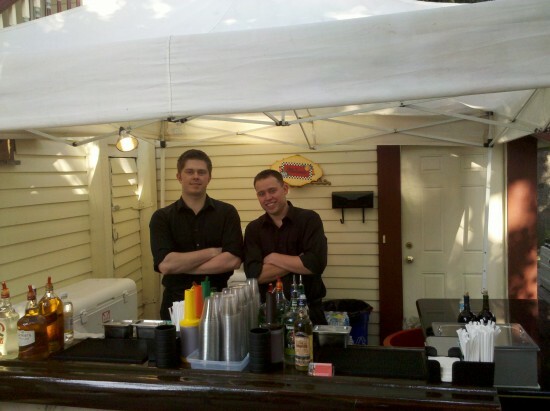 Open Bar Catering offers Beverage Catering & Bartending Services in Southern Wisconsin (Kenosha, Lake Geneva, Milwaukee, Racine, Waukesha, Walworth). Open Bar Catering is a full service beverage catering and bartending company equipped to accommodate any type or size event throughout the Northern Illinois & Southern Wisconsin area. 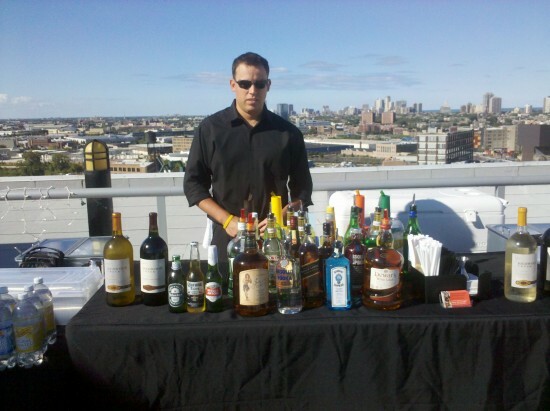 Open Bar Catering is the bartending answer for your private parties, weddings, corporate events, office parties, bar/bat mitzvah, or celebrations of any kind. Our experience, highly trained staff, attention to details, and a fine selection of non-alcoholic drinks combine to make each event a guaranteed success. We pride ourselves on our repeat clientele, who have chosen to use Open Bar Catering every time their event calls for beverage services. We look forward to the opportunity to serve you! Hands down, these guys are the BEST! When planning our (long distance) wedding, we originally were going to try to save money by purchasing our own alcohol and paying our caterers to serve it (they have a liquor license). The closer it came to our wedding, the more we realized what a headache it would be to purchase, transport, cool, and prepare the alcohol that day. 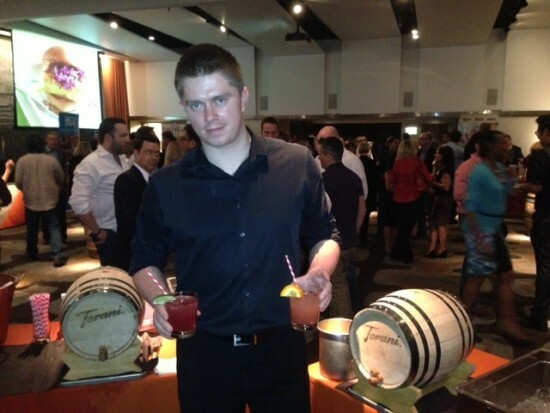 We looked for alternative options and came across Vitaliy & Chicago Beverage Caterers. From day 1, they were AWESOME to work with! Vitaliy is a master at replying to emails (seriously, does that guy sleep?) and he made the process so easy for us. In the end, the cost for the package was really close to what we would have spent purchasing our own alcohol (minus the major headaches of transport & cleanup)! They offered an inexpensive premium bar package to boot that was stocked with top shelf liquor (because you know we couldn't have out guests drinking well brands). Both Vitaliy & his fellow bartender were epic that night! They took care of all of our guests all night and they kept the drinks coming for my husband and me (they were almost psychic in that respect). We received tons of positive comments from our guests and their presence no doubt made our wedding the great party that it was! These guys are the real deal- I'm definitely going to hire them for any future parties! AMAZING! I had NO worries that my wedding was in good hands with Chicago Beverage Catering. They traveled to the venue , provided all of their own coolers, tables, linens, cups napkins....EVERYTHING you could think of, they had! Not to mention, they poured a MEAN drink! Everyone at the wedding has told me how awesome the bartenders were and how fun they made things! The owner also went above and beyond to obtain the appropriate liquor licenses which were super complex and time consuming! He told me to relax and he would take care of the rest. If you want an amazing open bar and wonderful customer service PLEASE call Chicago Beverage Catering!!! You can't beat their prices! Our wedding was perfect! Vitaliy and the bartenders were very nice, professional, and fun! They carded as appropriate, and everyone had a great time without any guests getting out of hand with the 5 hour open bar. I would recommend Chicago Beverage to anyone and everyone! And I will choose them again for future events.